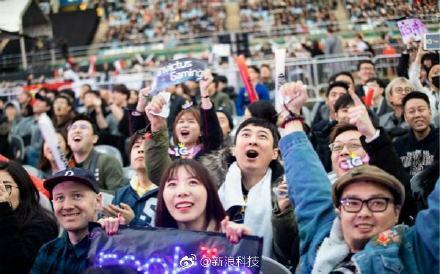 Over the past week, hotlists of Baidu and Weibo were dominated by the news of China’s IG team winning the League of Legends (英雄联盟) World Championship for the first time in world history. Following China’s success at the previous Asian Games, China’s electronic-sports (esports) craze has now reached new heights. 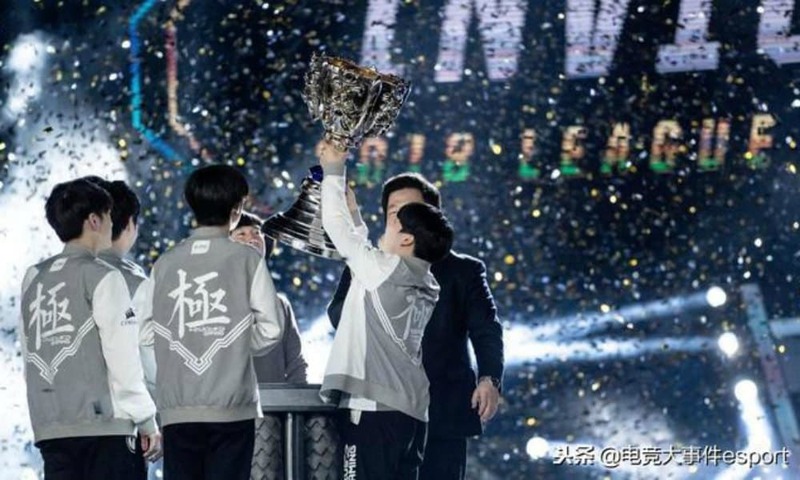 In early November, ‘Invictus Gaming’ (IG) became the first Chinese team to win the League of Legends World Champions. In a sold-out Munhak Stadium in Incheon, South Korea, the Chinese team took down Europe based FNATIC by 3-0 on November 3rd. League of Legends is an online multiplayer video game developed and published by Riot Games in 2009 in which a team of players has to battle against the opposing team by gaining more strength through the accumulation of items and experience over the course of the game. During the finals and in the days that followed, the internet flooded with reactions from esports enthusiasts. 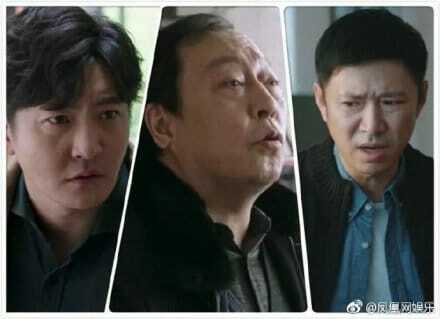 On Weibo, hashtags such as “IG are the Champions”（#ig冠军#）and “What the championship of IG means” (#IG夺冠的意义#) went viral, together scoring more than 1,5 billion views. IG’s World Championship has shown, more than ever, how booming esports actually are in China. 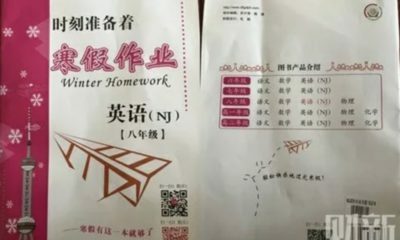 During the finals, many photos and videos of school canteens, sports field and internet café’s full of young people watching the final circulated on the internet. 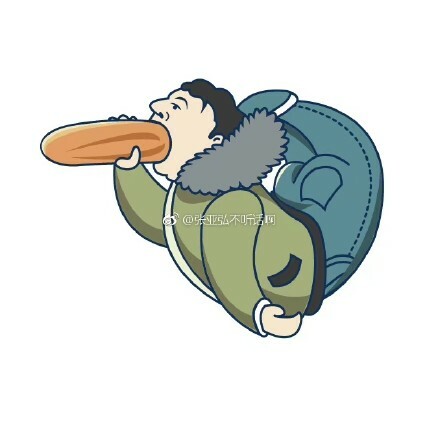 Right after IG defeated FNATIC, videos posted online by students of the Nanchang Institute of Technology, Tianjin Institute of Technology, and many other universities showed countless dormitory rooms with students celebrating, cheering and chanting “IG are the Champions!” (IG冠军!). 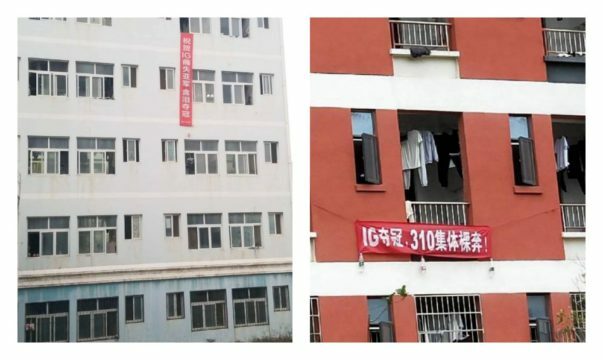 At one university, several students even put up a banner reading: “If IG wins the championship, Unit 310 goes naked” (“IG夺冠！310集体裸奔”). 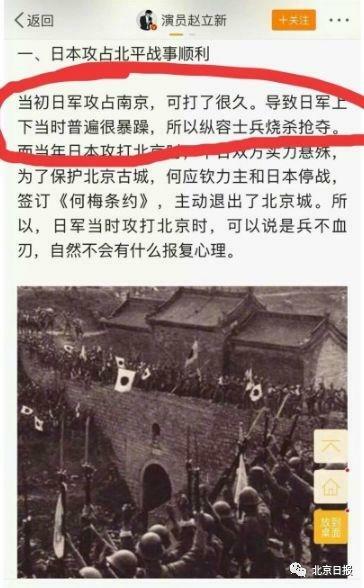 Photos and videos later confirmed that some people partly held themselves to the agreement, showing young men wearing nothing but their underwear running around holding the IG’s flag. 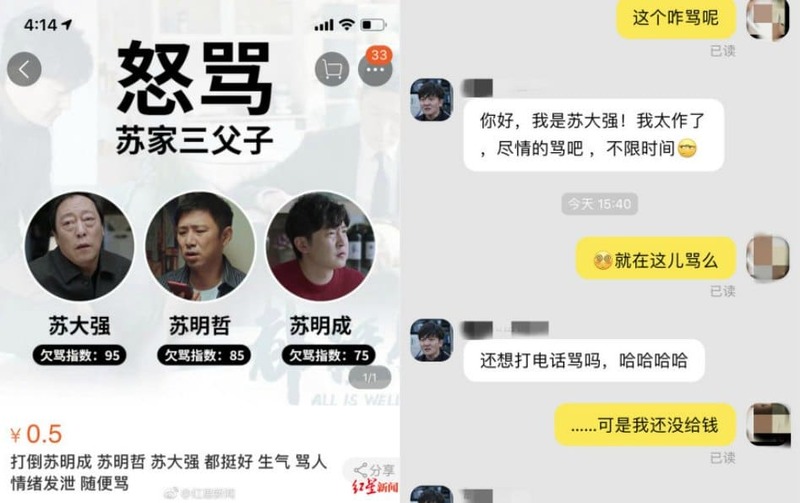 Over the past week, photos of banners hanging from university dormitories, congratulating IG, also spread online – showing a craze that is similar to that over football fever in some other countries. 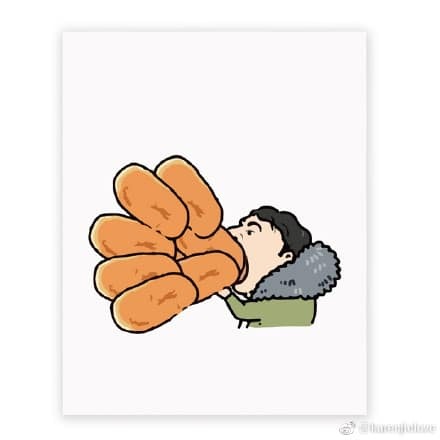 The craze over the IG victory has triggered dozens of memes on Chinese social media over the past week. 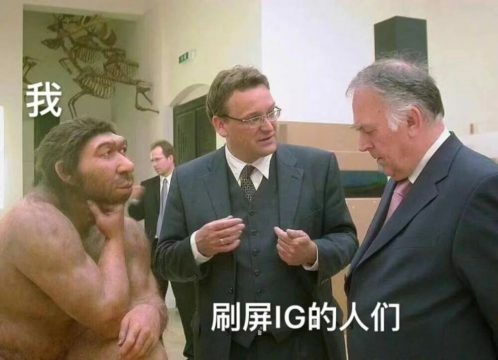 One of these memes involved Chinese businessman Wang Sicong (王思聪), son of billionaire Wang Jianlin. 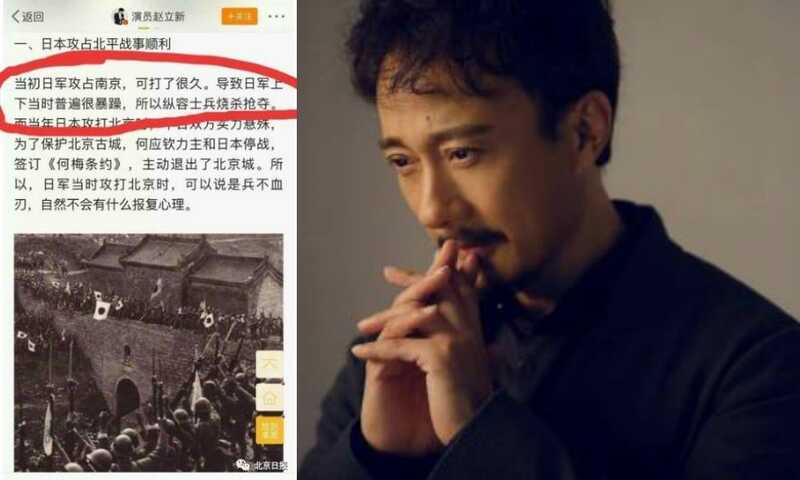 With more than 38 million Weibo followers, Wang Sicong @王思聪 is not only a popular Weibo blogger – he is also the founder of the current ‘Invictus Gaming’ team by acquiring top Chinese gaming club ‘Catastrophic Cruel Memories’ in 2011, in order to promote professional eSports in China. 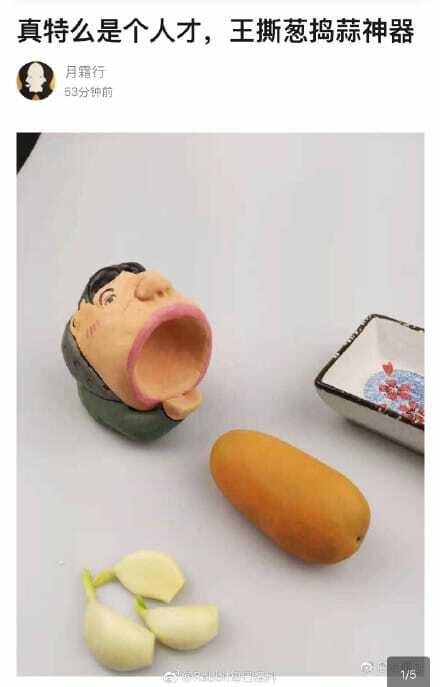 Wang was spotted eating a large hot-dog during the games, in somewhat uncharming way, sparking a range of memes. 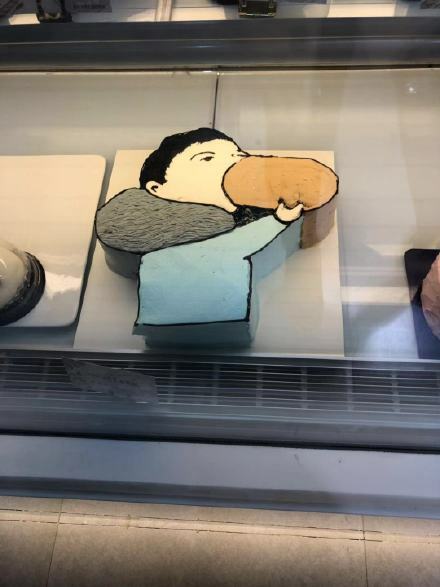 Some copied the image of Wang eating the hotdog in art..
…but the meme also went from online to offline as some companies used it to promote their food or products. 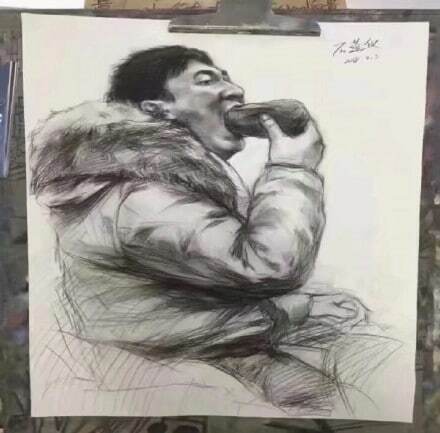 The trend went so far that the hashtag “Wang Sicong’s Hotdog-Eating Image” (#王思聪吃热狗头像#) received over 380 million views, and that the businessman even asked his followers on Weibo to stop sharing his hotdog picture. 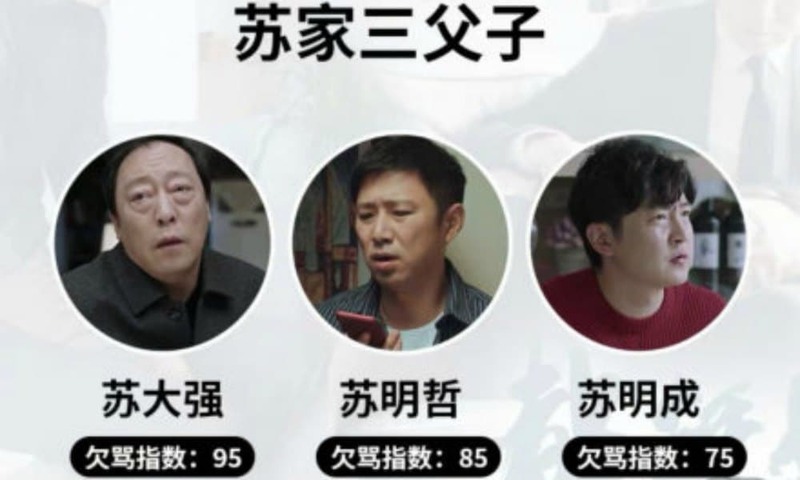 As reported by Radii, Wang Sicong also went viral for revealing that he would be selecting 113 fans (11.3 is the date IG won) to receive 10,000RMB ($1440) each, choosing the winners on 11.11 Single’s Day. 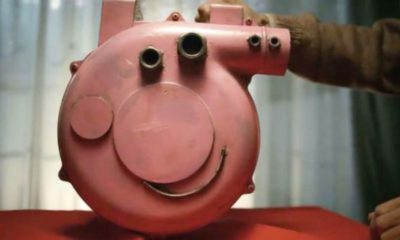 At time of writing, that post had attracted a staggering 17 million comments. 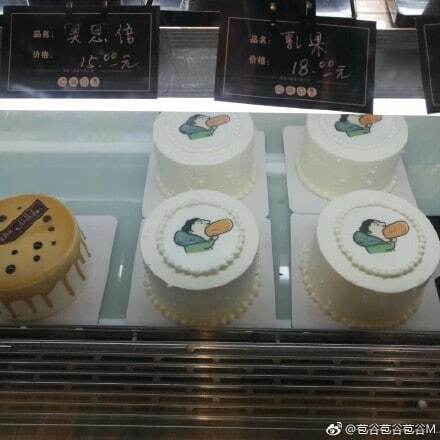 But there were also other types of memes on Weibo this week, namely, those making of fun of the many people who had never heard of IG before and were surprised with the online craze surrounding the championship. 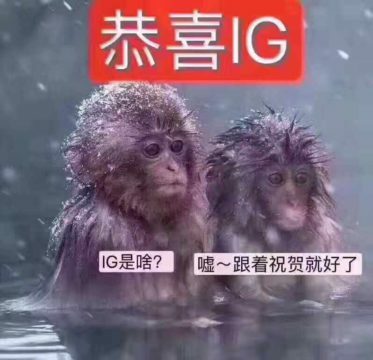 Or by depicting two monkeys with a big “Congratulations IG” above them and one wondering “What is IG? !”, and the other telling him just to follow the rest in congratulating them anyway. 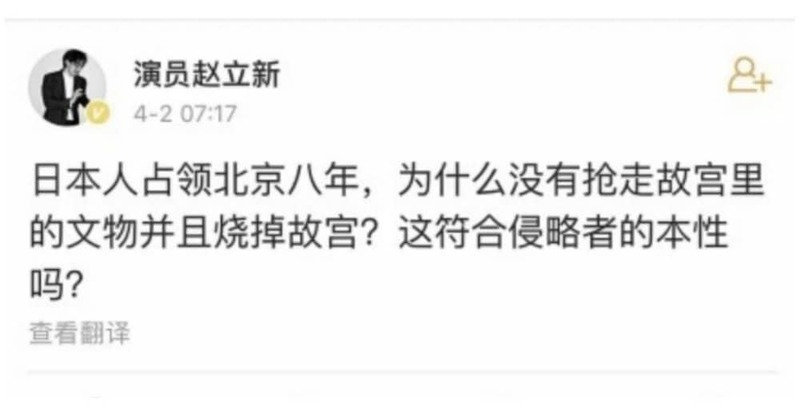 This response also shows that China’s post-70s and post-80s are not as familiar with the latest esports craze as China’s younger (post-90s, post-00s) generations are. 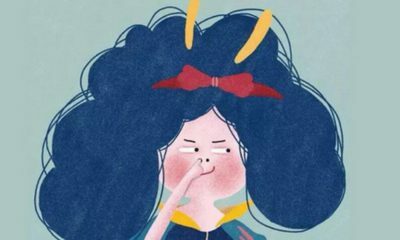 The enormous hype over the World Championship of the Chinese team shows that there is more to the topic than the victory the five IG players alone. Many esports fanatics see the Chinese teams’ success as a crucial moment of recognition of esports in the PRC. ● The first professional League of Legends world competition was held in 2011 in Sweden. ● League of Legends is considered to be the largest electronic sport in the world, being the most played game in the world for three consecutive years since 2016. ● In 2018, an estimated 81 million people worldwide played League of Legends each month. ● During the 2018 world final, a record was set with 205,348,063 viewers watching the game at the same time. 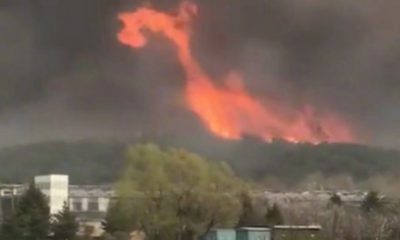 203.389.444 of these viewers were Chinese. ● The total prize money of the 2018 LPL world championship was $2,250,000. 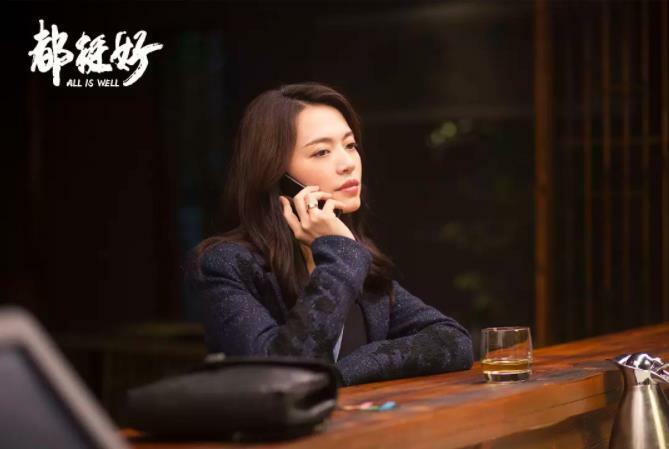 ● The 12 Chinese competing players altogether earned $556,875 prize money. ● Invictus Gaming won $843,750 prize money. The money was divided equally amongst a total of six players, meaning every player earned $140,625. (Note: the team also received bonuses from other third parties). Lmao… what dose their victory have anything to do with you? You are still video-game-playing losers, awarding professional players by your money.